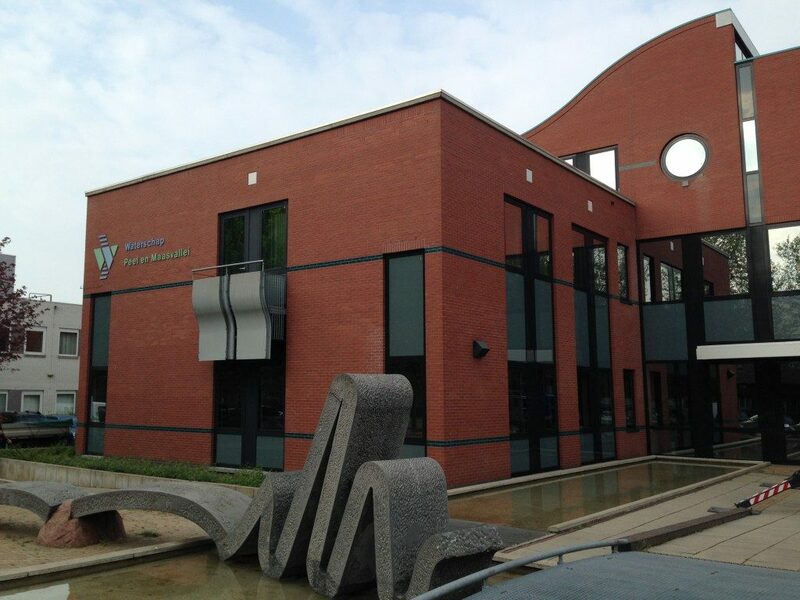 Creemers Glass, painting and maintenance works from Vierlingsbeek originated around the year 1888, then under supervision of Johannes Creemers. 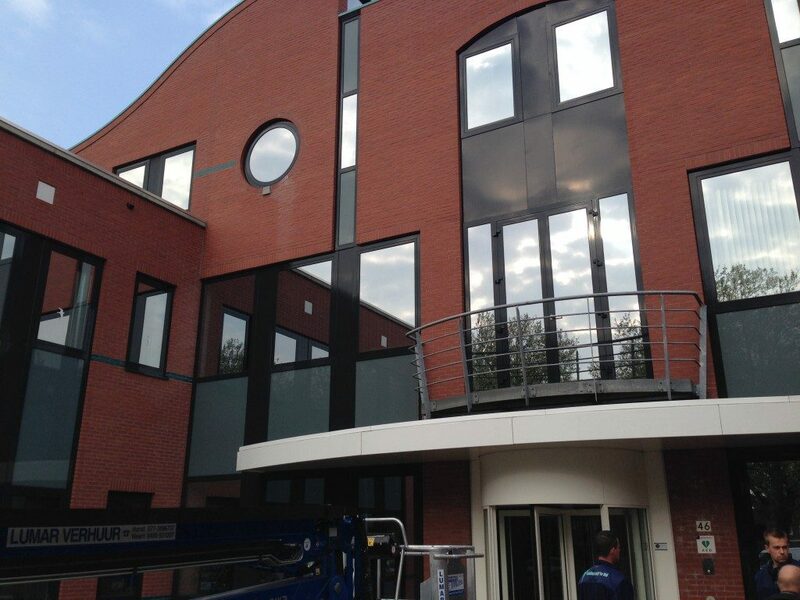 Today the family business is run by the fifth generation, in the person of Michel Creemers. 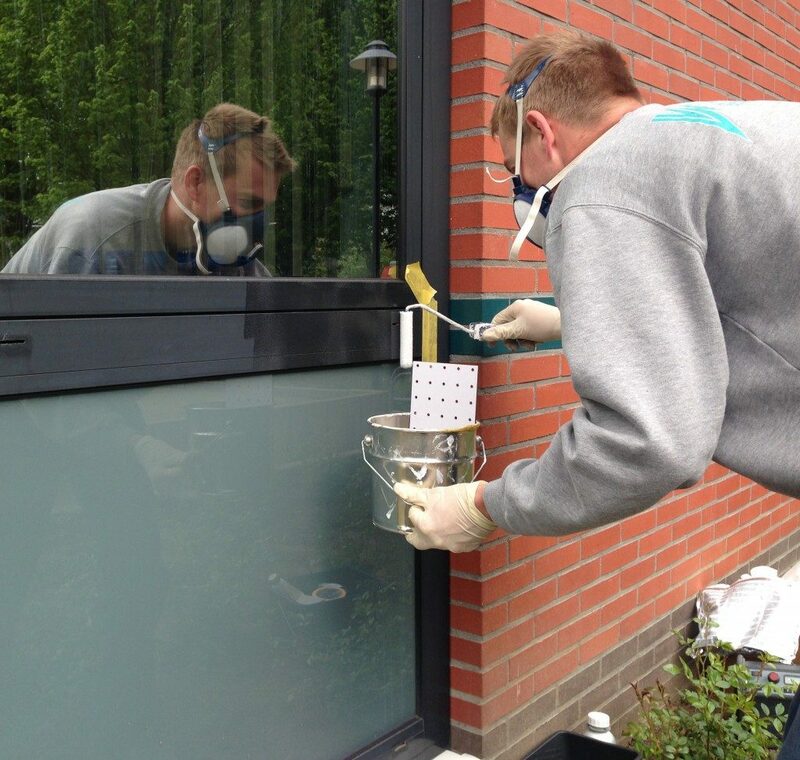 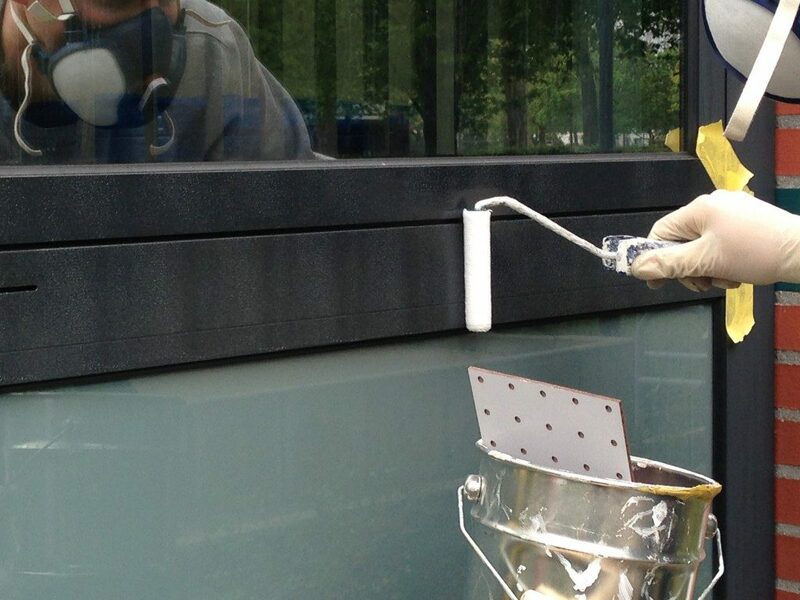 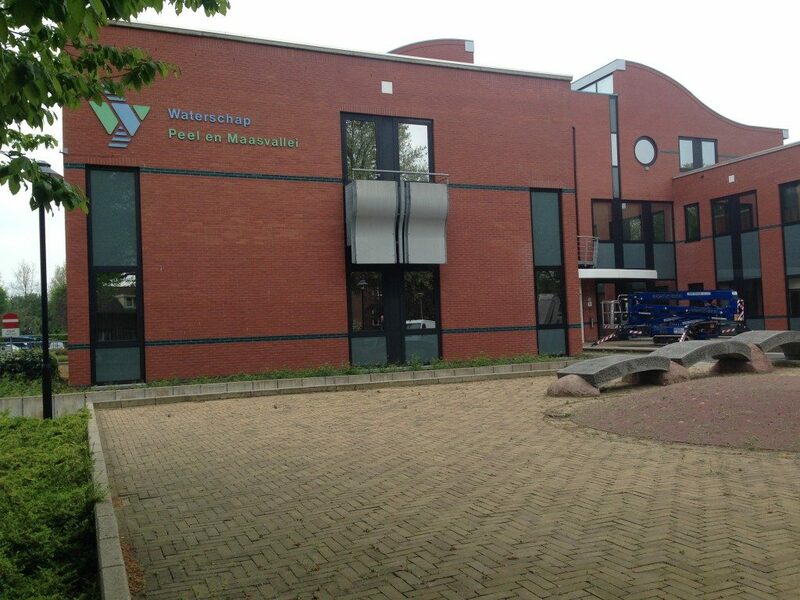 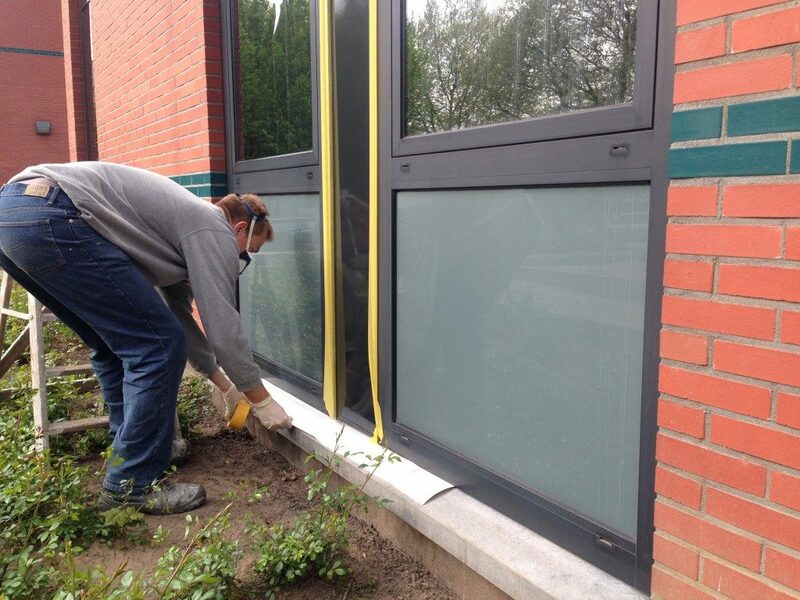 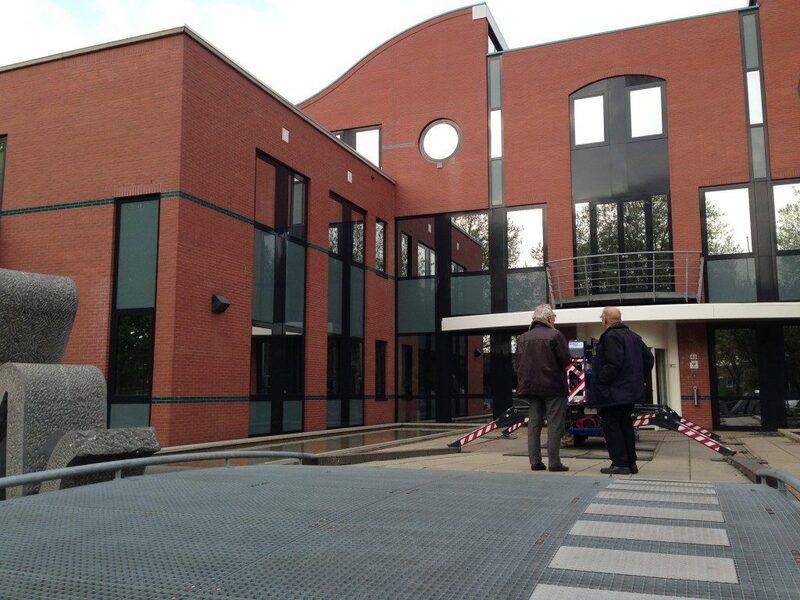 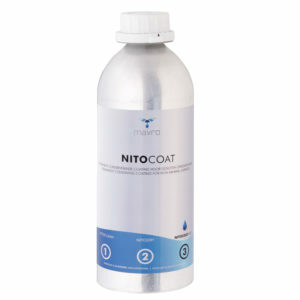 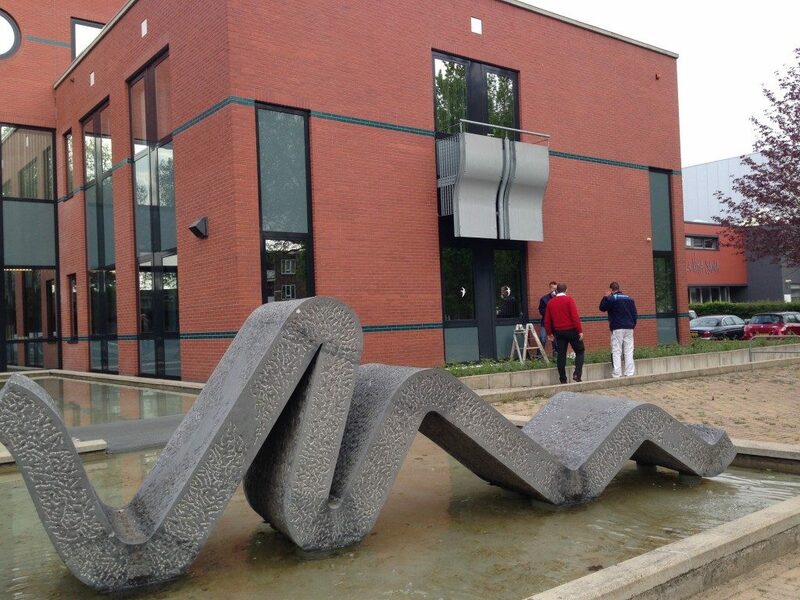 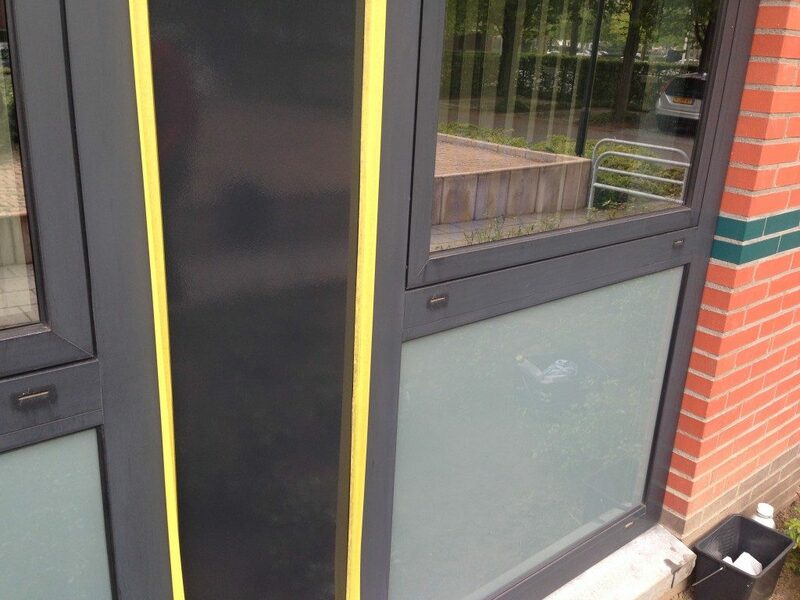 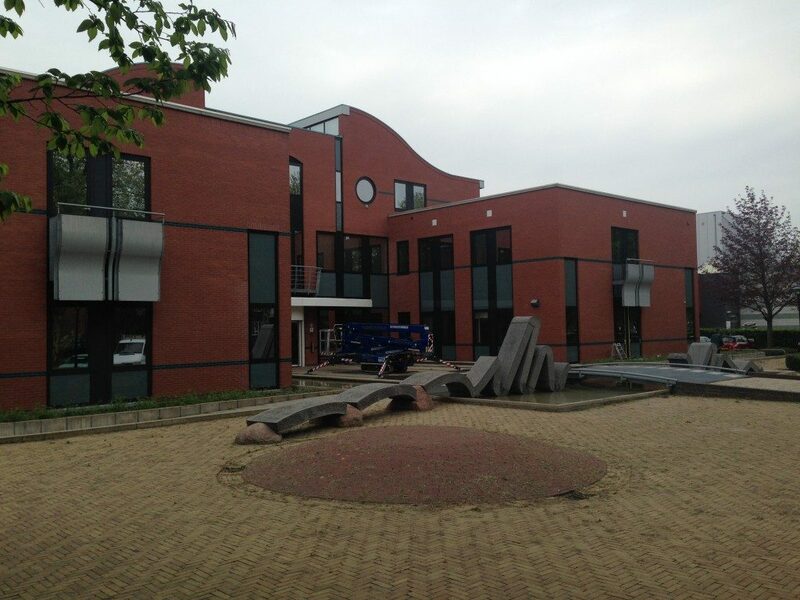 In 2014, the men from Creemers BV cleaned the window frames and filling panels of the Water Board building, free of them and then provided with NITOCOAT.